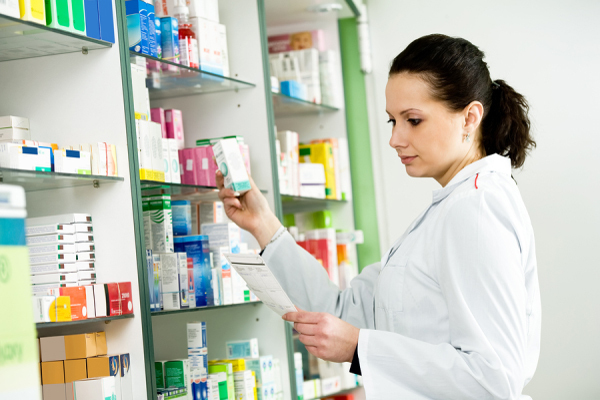 There are over 225 programs in Pharmacy conducted by different universities in India. The main courses in Pharmacy are the 2 years Diploma in Pharmacy (D.Pharm), 4 years Bachelor of Pharmacy (B.Pharm), 2 years Master of Pharmacy (M.Pharm) and Ph.d programmes. Personal Qualities : In order to be a successful pharmacist, one must have a liking for science particularly life sciences and medicine. An ability to put hard work, strong logical thinking, patience, a sense of responsibility, patient counseling skills are some of the qualities needed for pharmacist. Strong analytical abilities and strong academic foundations are needed in the field of research. To be a successful medical representative, one needs to have good communication skills and a flair for convincing people, Retail pharmacists need to have business skills together with good product knowledge.